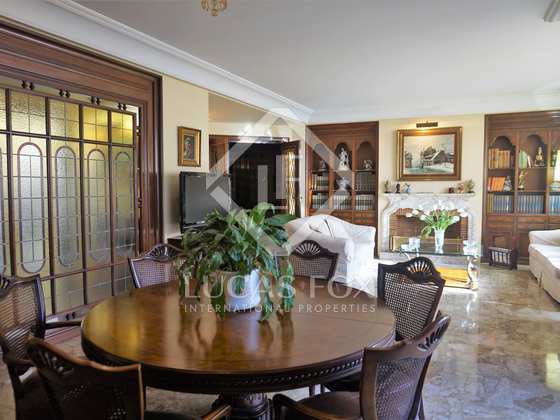 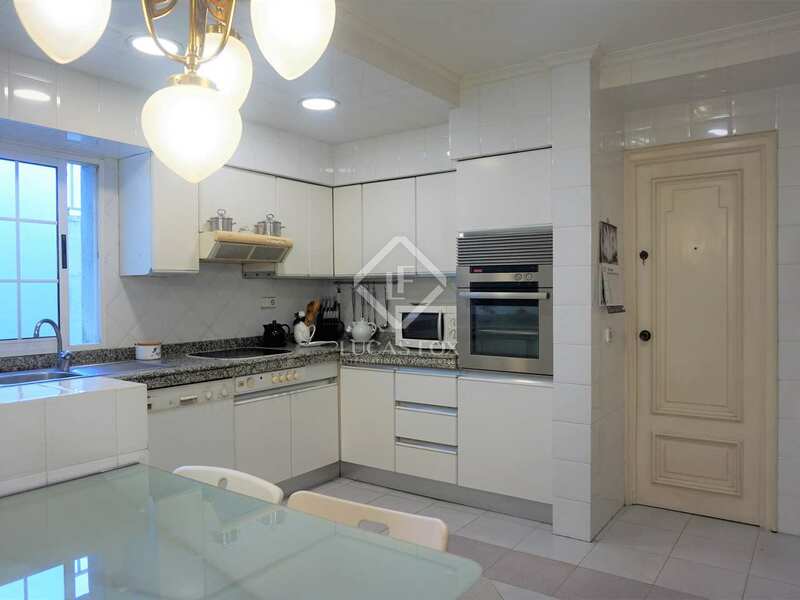 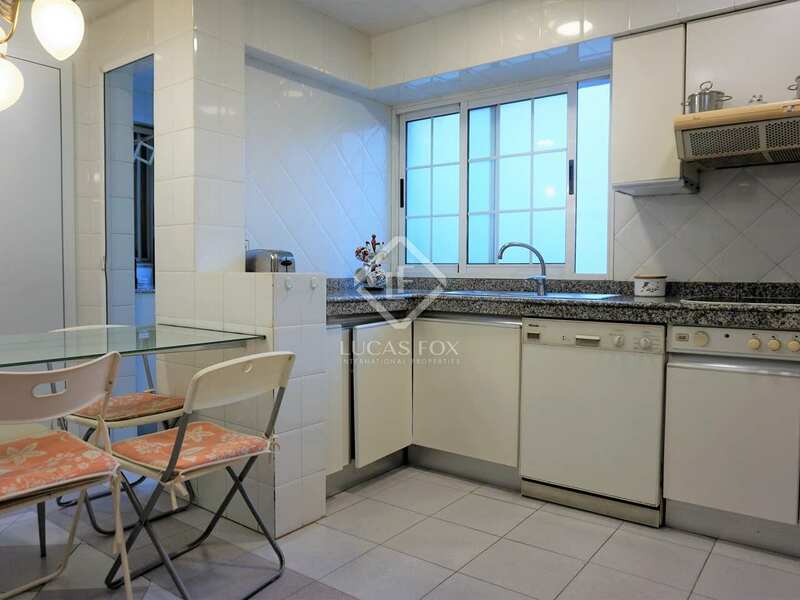 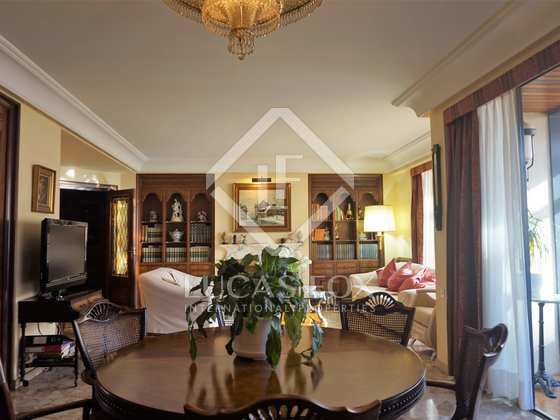 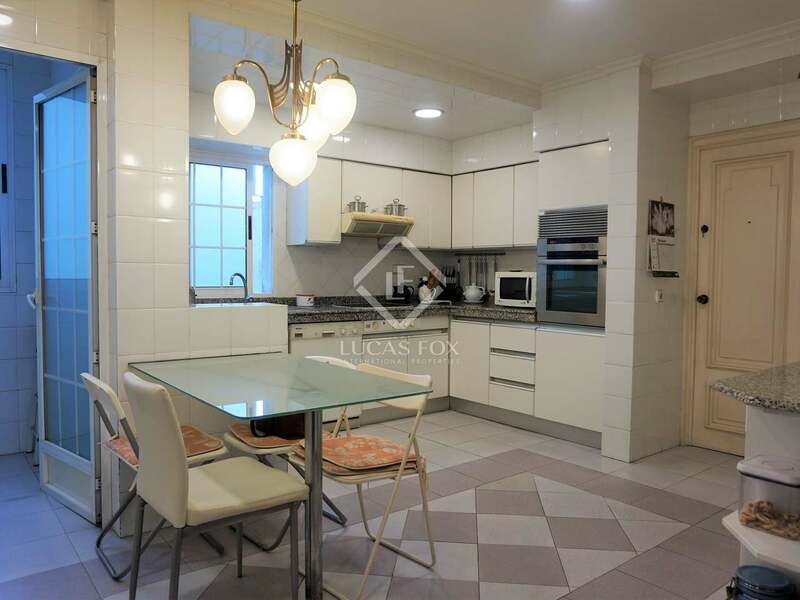 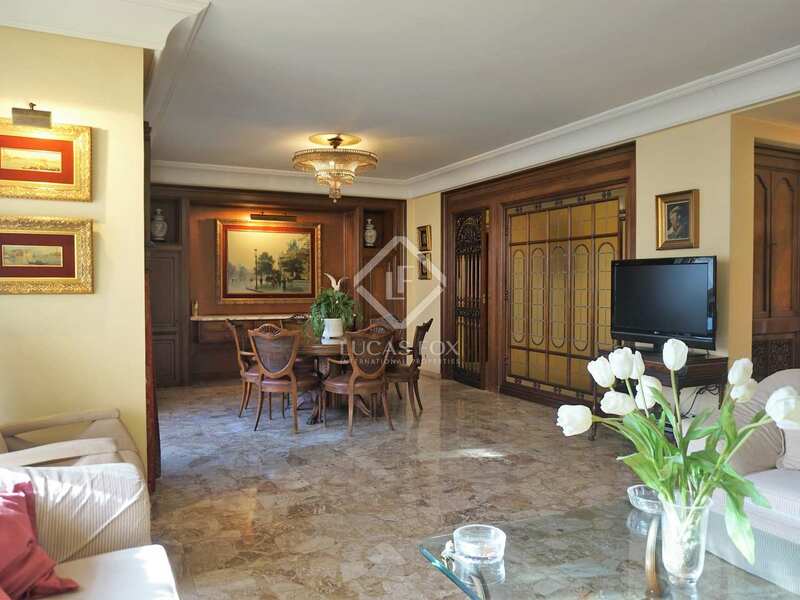 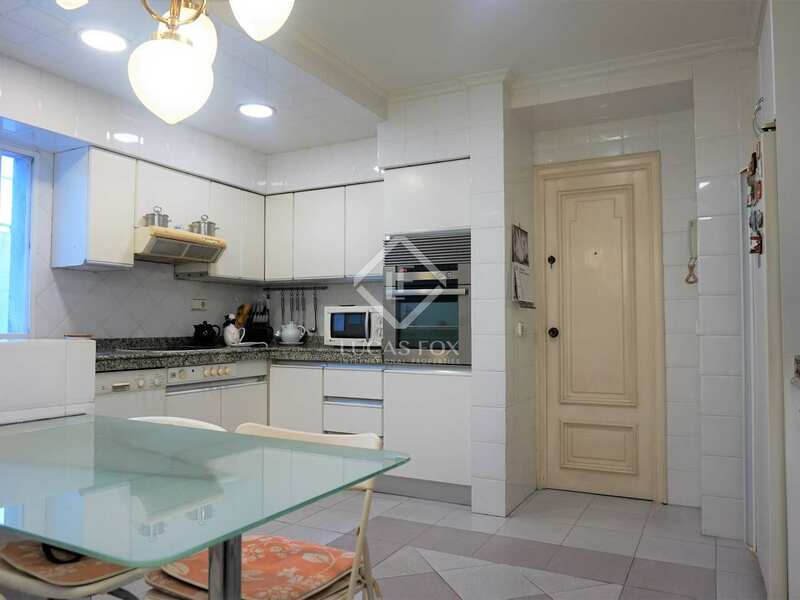 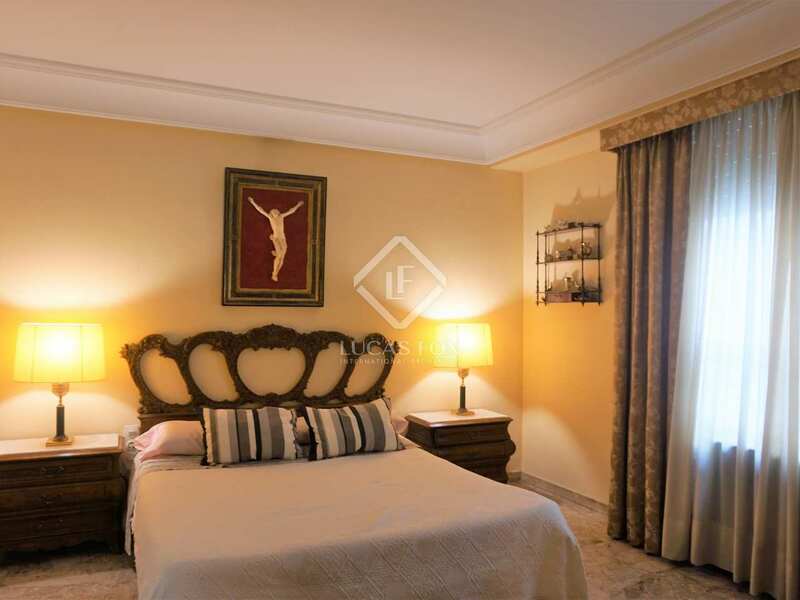 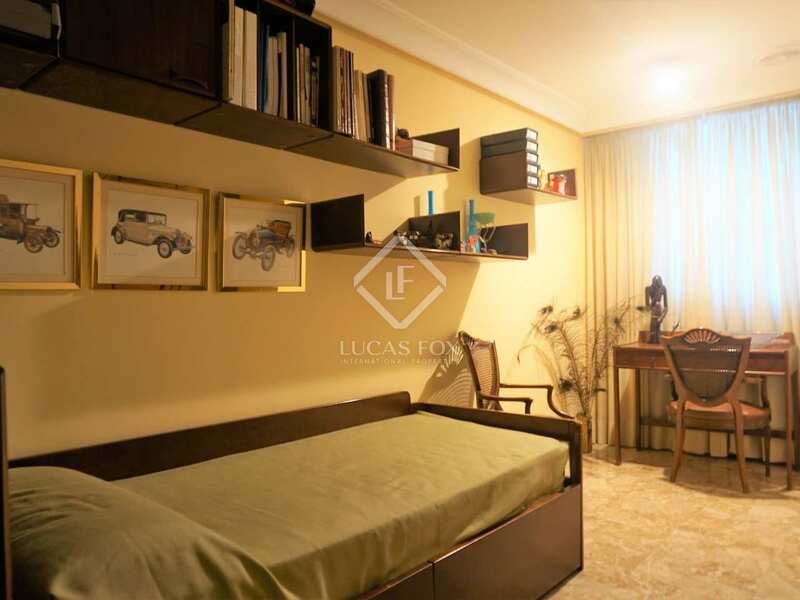 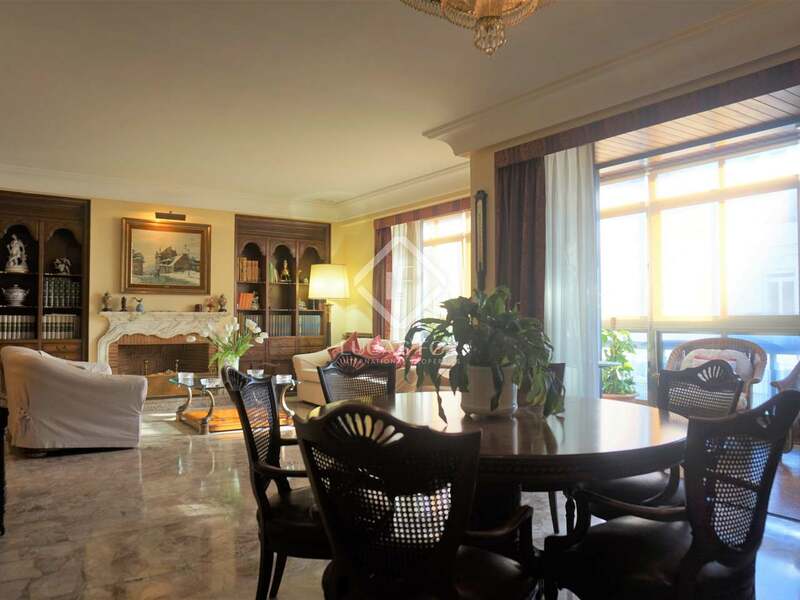 Excellent apartment to renovate with abundant natural light and parking space included in the centre of Valencia. 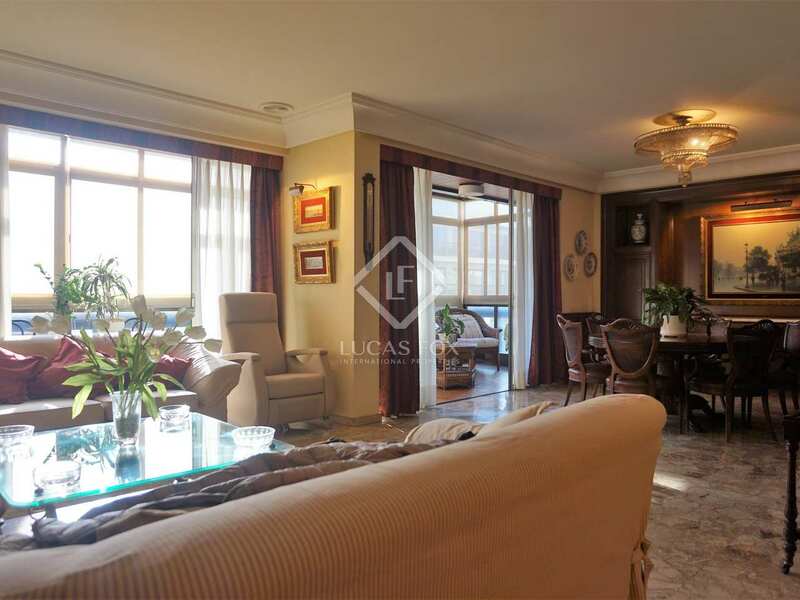 This fantastic and spacious apartment with 4 bedrooms and a terrace enjoys natural light as it is located on a high floor. 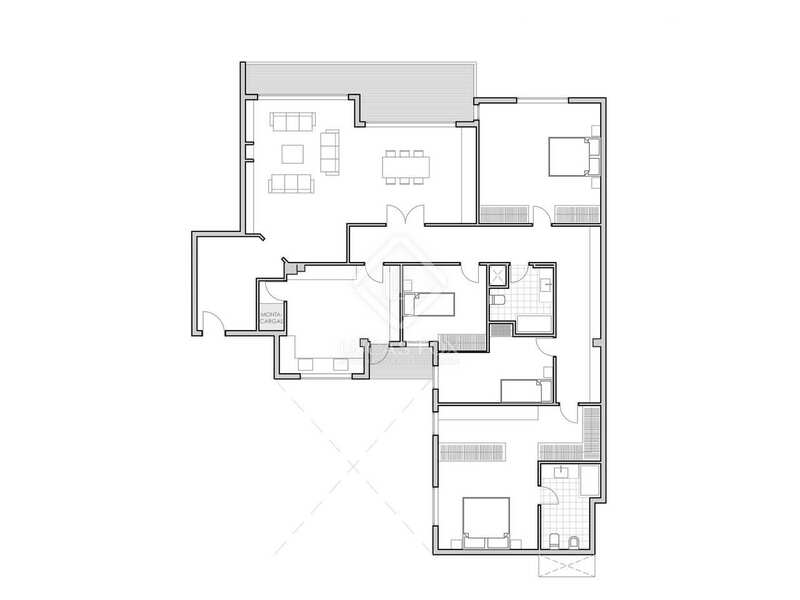 The building has a concierge service and a lift that leads directly to a private garage, where you can have a parking space that is included in the price. 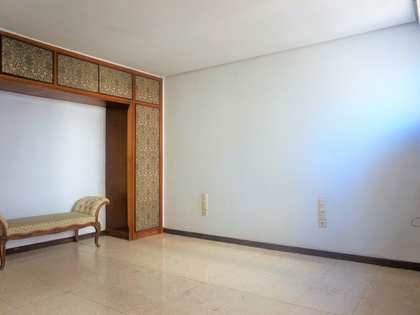 The property requires renovation, but it has great potential thanks to its size and layout. 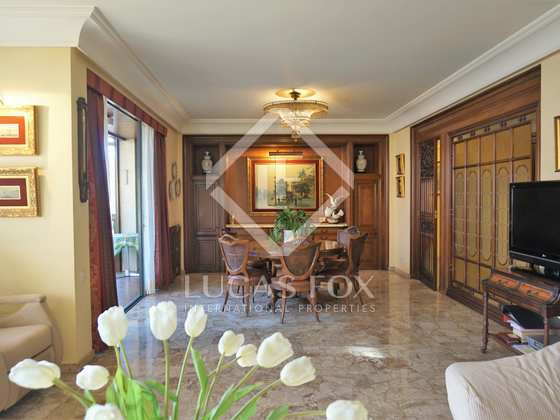 Upon entering, we are welcomed by a hall that leads to a large living room with 2 rooms with a fireplace, which adds a touch of charm to the room. 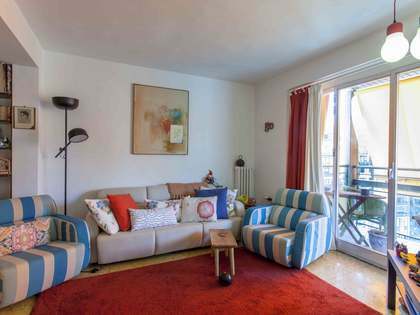 This bright space has access to a spacious balcony with enough space to place a table and chairs where you can relax, although it is currently glazed and semi-integrated in the living room. 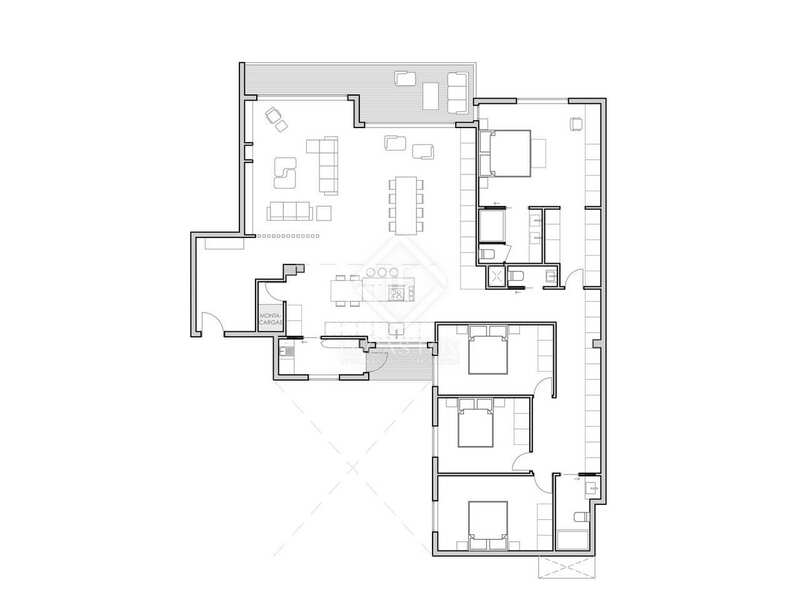 Opposite is the kitchen, with access via a service door. 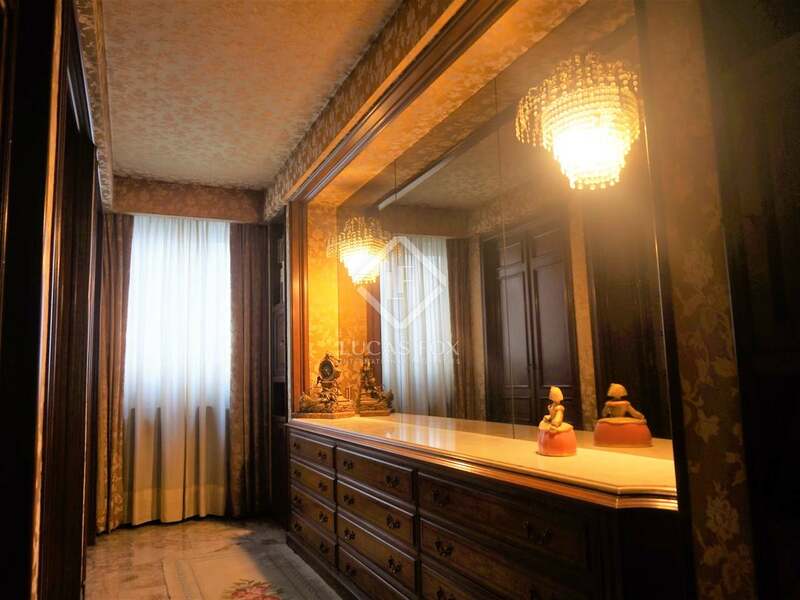 The sleeping area consists of 4 bedrooms: the master bedroom stands out for its spaciousness and for offering a dressing room and a large bathroom complete with Italian marble. 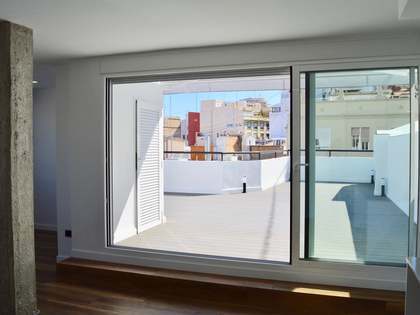 The other 3 bedrooms have fitted wardrobes and one of them overlooks the street and the others overlooks the inner courtyard. 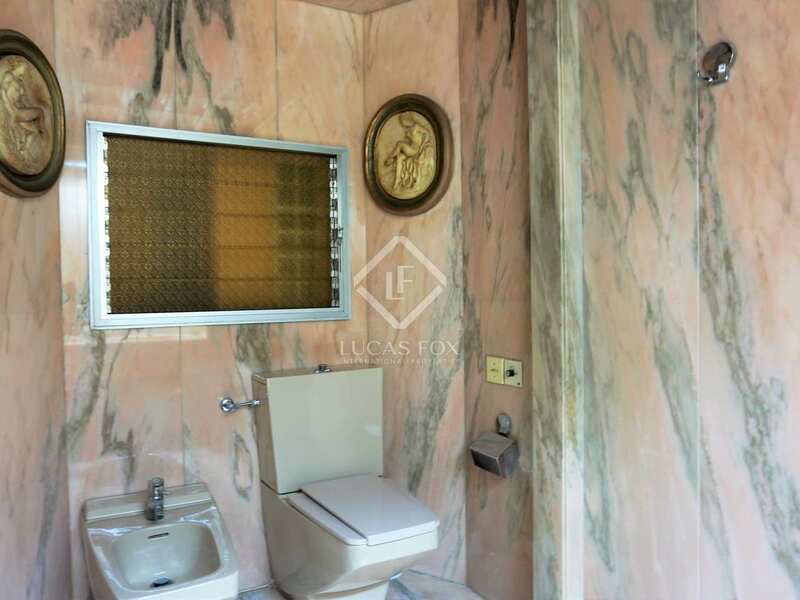 A bathroom completes the home. 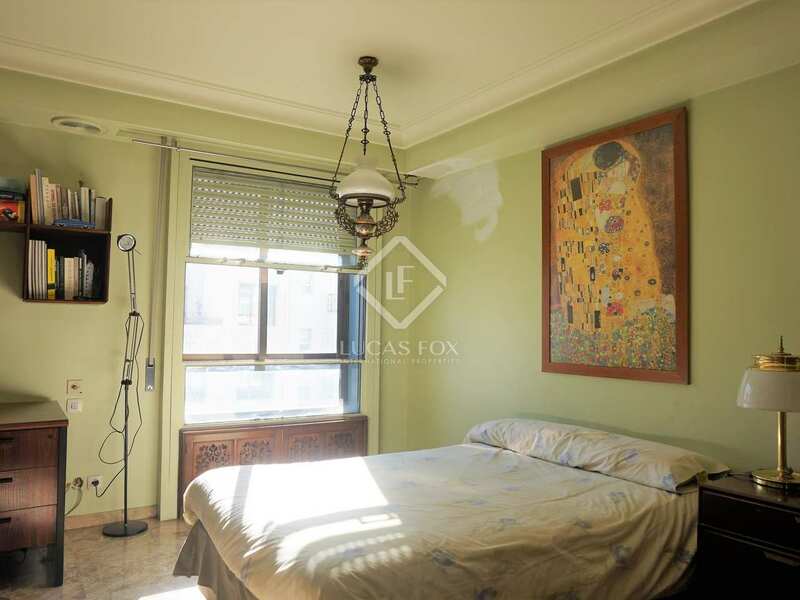 The property is equipped with radiator heating to ensure comfort during the colder months. 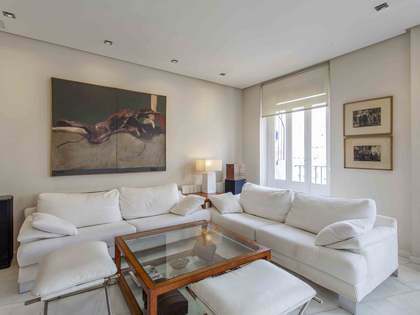 Contact us to visit this bright residence in the centre of Valencia. 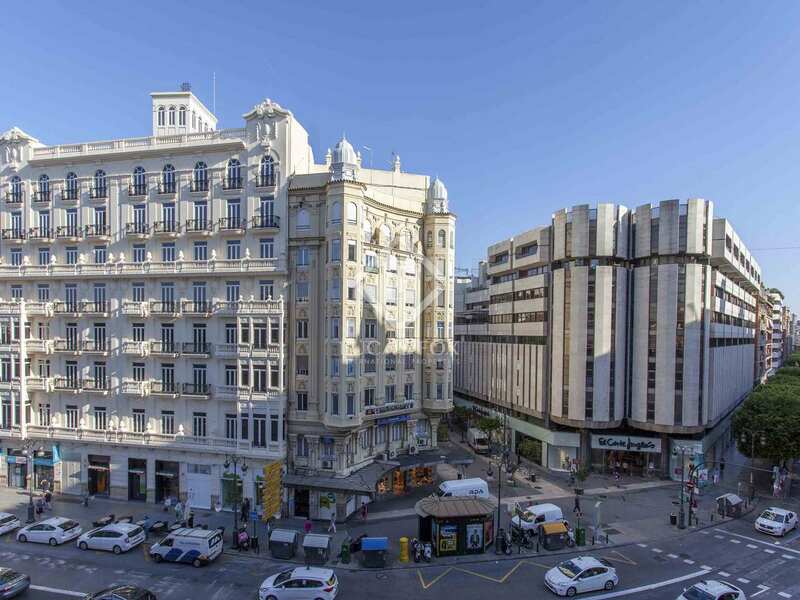 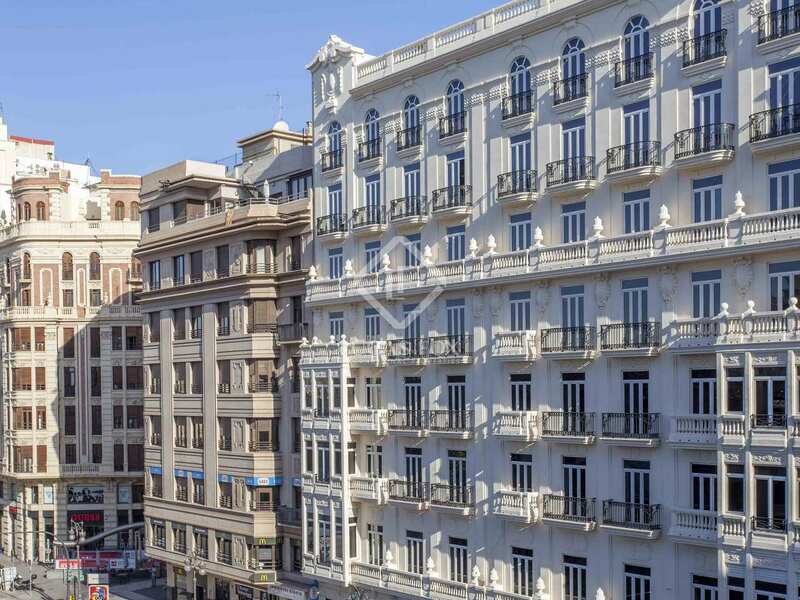 The property enjoys a privileged location on Calle Colón, the most important commercial avenue in the city and one of the most coveted spots of the San Francesc neighbourhood. 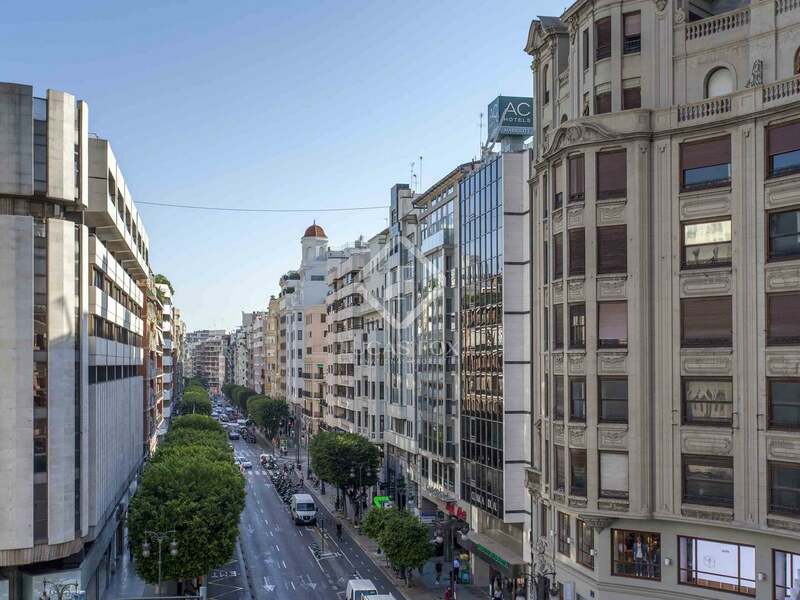 It is an excellent area, since it is surrounded by all kinds of services, great restaurants and bars, places of cultural interest, etc. 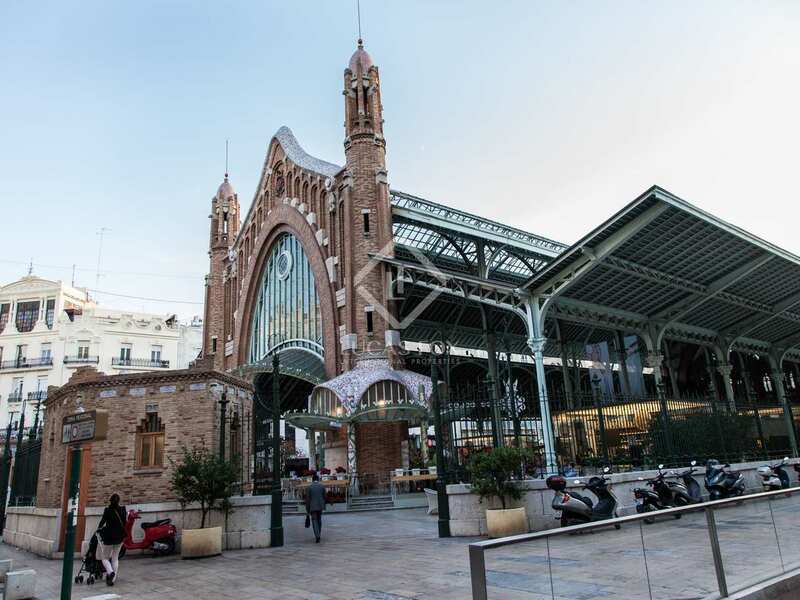 It also enjoys good connection with public transport, both bus and train, to get around the rest of the city and its surroundings. 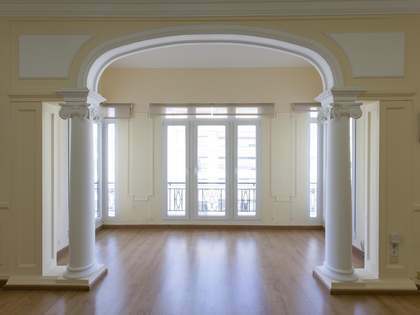 The apartment is close to the emblematic Colón Market, one of the main examples of Valencian modernist architecture. 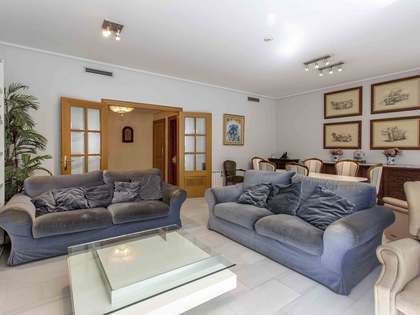 It is also close to the Turia gardens and the Estación del Norte train station.